With luxury brands burgeoning in the Indian market, this much celebrated event that's already blessed 7 cities across the country is hurtling its way to the capital city and we can't keep calm! This extravagant 2 day affair will showcase uber luxurious, premium and exclusive brands spanning 22 segments under one roof. 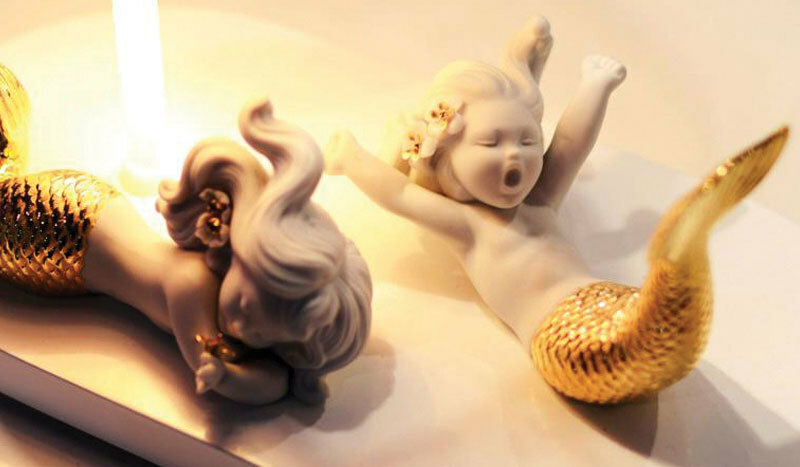 And so we bring you 5 drool worthy exhibitors at The Indian Luxury Expo that you should watch out for! 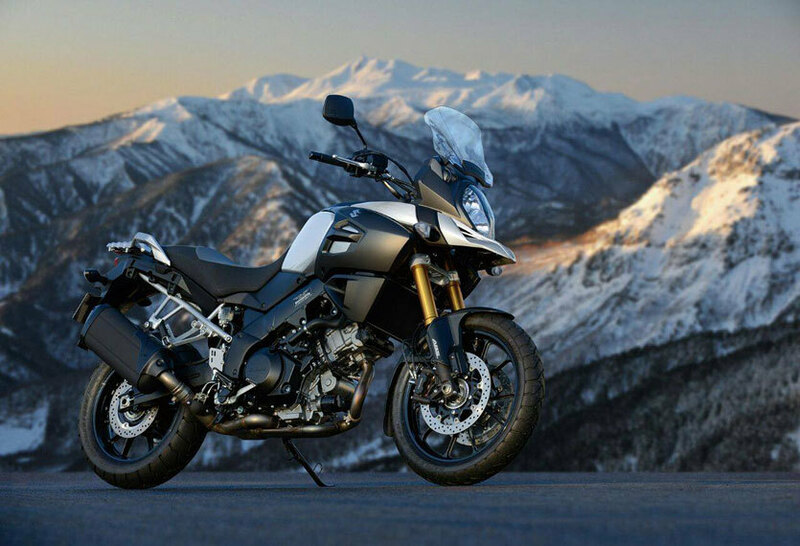 Touted as one of the most stylish and high quality two-wheel vehicle, Suzuki Motorcycle is set to be showcased for the first time at The Indian Luxury Expo. The very first glimpse of it is bound to make you go bonkers over it! Go have a look at those gorgeous wheels and get your hands on them. The classy german automobile has launched their swanky SUV, Macan Turbo and this will be showcased at TILE. It's everything you automobile geeks would love from its compactness to its high wheel drive and will undoubtedly ace your list of luxury cars. So go drool away and blaze your own trail. 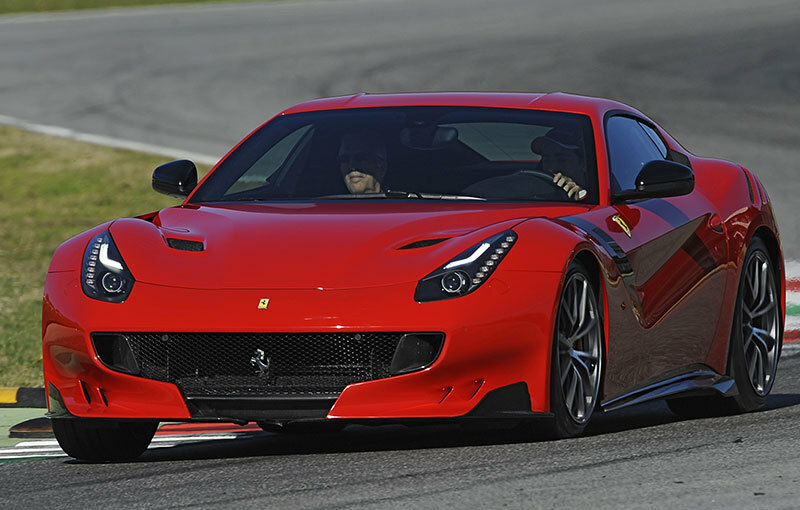 When you're thinking of all things fast and furious, how can you miss out on the iconic Ferrari. The stylish, Italian sports car that has been winning hearts and making the sleekest range of cars, is set to exhibit at the upcoming event and we can’t wait to check it out! A one of a kind android phone, Google Pixel will also be seen here.This android has the fastest battery charger till date. To top it all, it has an unlimited storage for your pictures and videos, has the highest rated smartphone camera and what not! 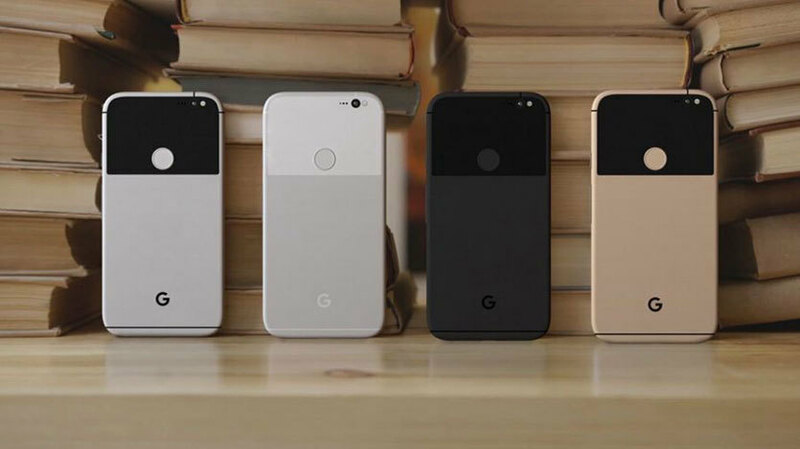 So forget all other smartphones, for Google Pixel is the one that you should be possessing right now. Adding the adventure quotient to the event is the Flyboy Aviation. 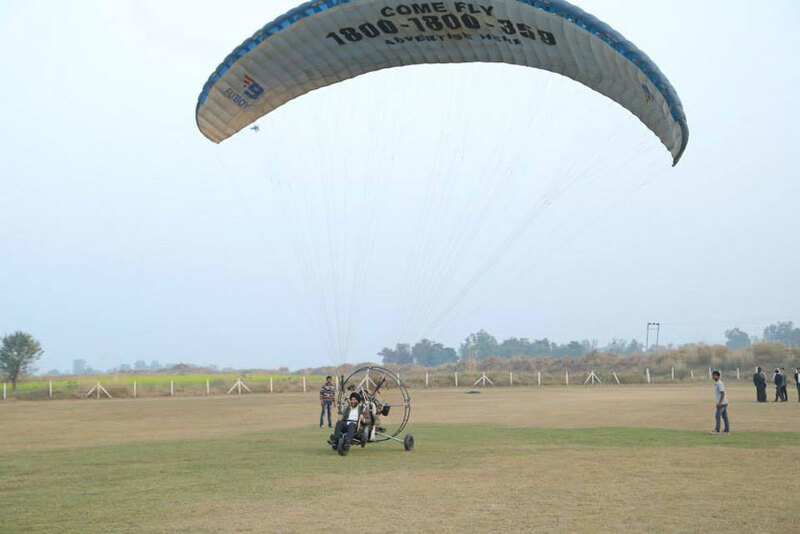 They are known for their crazy Paramotor flights that will certainly take you on a thrilling journey. So go check them out, learn all about the simplest and easiest airborne craft and embrace all things adventurous! Spanning a slew of segments, the event will be witnessing lavish exhibitors from different genres as well. These include jewellery, wine & spirits, perfume, travel & cruises, private jet, furniture, interiors, real estate, art, watches, clothing and anything that you can think of. Excited much? So are we! So bookmark the dates and make your way to this event!